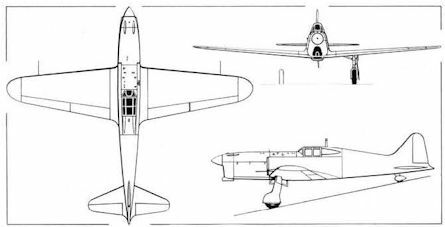 The S.A.I.403 Dardo lightweight fighter. 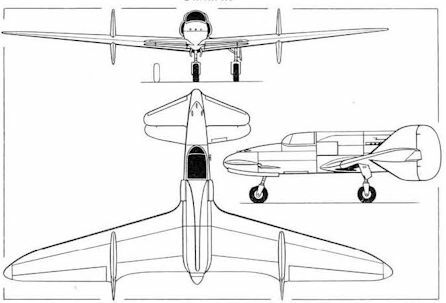 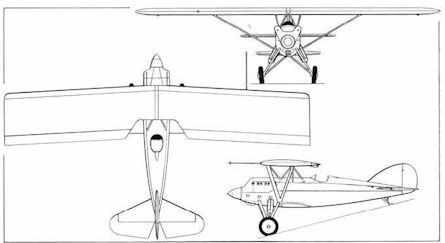 The sole example of the Ambrosini S.S.4 Canard. 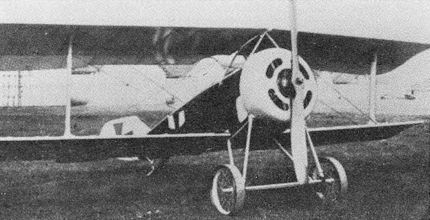 The Alter A.l was rejected by the Idflieg in 1917.